You’ve been lied to. You’ve been led to believe that the way you’re living life is the way you’re supposed to live. Led to believe that the important things in your life should be getting the latest phone, binge watching TV shows and hating your job. Led to believe that disfunction in your relationships is normal. That living for the weekend after trading in 5 days of your life every week is normal. That constant distractions from smartphones about the latest news, terrorist attack or sports team is just a part of life these days. Everything that is perpetuated by mass media is done with reason. To keep you occupied while they fill their pockets with your money. They’ve been doing this for years and as long as you continue to go along with it, you’ll continue living your life as a spectator. Living as someone who is watching their life go by instead of actually living it. If you’re skeptical, which you have a right to be, then let me ask you a question… How much are Apple, Microsoft and Samsung getting paid to sell you the latest phone? How much are CNN, NBC and ABC getting paid to get high ratings on the latest news? How much is the NFL, NBA, and NHL getting paid from people watching the games on TV, buying the merchandise and attending the games? I’ll give you a hint… They’re making money hand over fist. According to an article I read recently on yardbarker.com, The NFL alone made nearly 14$ Billion. Billion… with a “B”. Now, let me ask you a different question… How much are you getting paid to watch TV? To go to the games? To buy the merchandise? This is a fundamental idea, and is the foundation for everything I’m going to cover in this book. It’s time to make the switch from Consumer to Producer. Producers are in control of the content they create. They have control over what they create, how much they put out and how often they put it out. In your case, you are the producer of your life. If you own a business, you are a producer of a product or service. I believe business is a great metaphor for life. 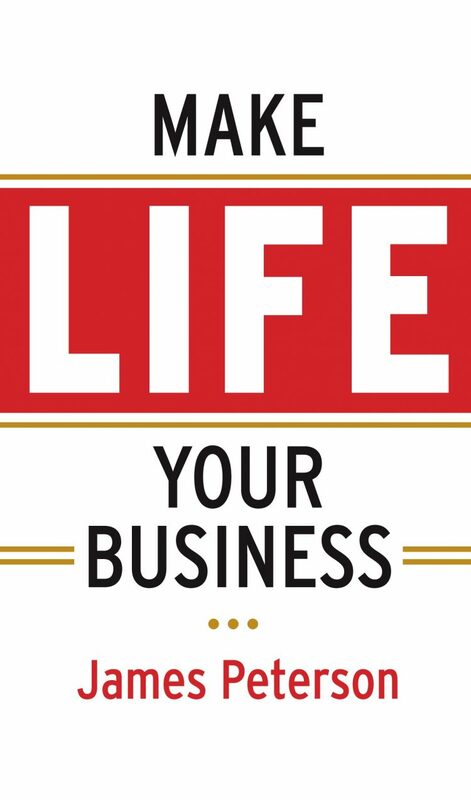 Your life is a business, and you are now a producer of your product (You) and your service (Your Actions). Consumers are not in control of anything except what they choose to buy. Consumers are constantly reacting. They get bombarded with advertisements, sales pitches and “NEW PRODUCT!” messages so frequently that it’s almost impossible for them to actually interact with anyone. Consumers are constantly looking at their phones in almost a zombie like state. They ask if you’ve seen the latest episode of their favorite TV show, while drinking their favorite alcoholic beverage or smoking their favorite substance to forget about how miserable their day was. Until now, you may not have known any better, and that’s fine. You are not encouraged to think for yourself and come to your own conclusions. You have been instructed to listen and take as gospel, the messages that you are constantly harassed by in your life. It’s time to take a hold of your life business and start running it efficiently for fun and profit. If you did know better and you’ve had experience reading books in this field and haven’t yet gotten hold of your life, I understand, and it’s not your fault. Many books that “teach” you how to improve your life are convoluted, have mixed messages and talk down to you as if you’re never going to be able to reach their level of success. You are holding in your hand, a book that was written for you with tough love, and ideas that you can immediately put into practice in your life without much trouble. 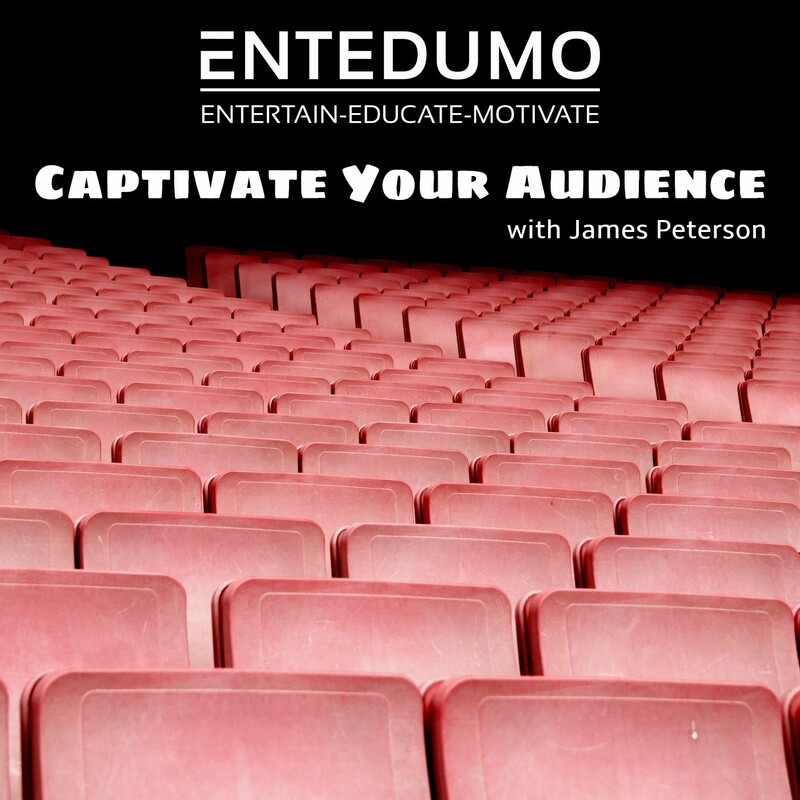 As we move on to the next sections, I’m going to be describing different areas of a business and using them as a metaphor for areas of your life. You’re going to get a business education as well as a life education in this book. Unless you understand how a well run business works, then you won’t be able to extract the points and effectively use them in your life. 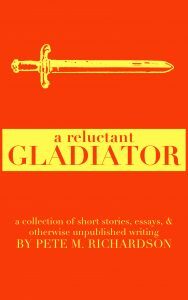 A Reluctant Gladiator is a collection of autobiographical short stories by author Pete M Richardson. Stumbling after the giants of American humor, A Reluctant Gladiator is a recollection of the author's past with an eye for the absurd and ironic. Follow this hapless protagonist from the jazz bandstand to high school detention; from a therapist's couch to a sweaty wrestling mat; from doing the Lord's work in Tokyo, Japan to pilfering Pokémon cards in gym class. Yes, it has been a strange life for Mr. Richardson, but at least he has picked up some stories along the way.